Columbus is a fast-growing city with no shortage of unique and beautiful places to visit. Try something new this summer and explore one — or all — of these tried-and-true Columbus favorites that are perfect for solo travelers, couples, friends, families and grandkids. This popular site in downtown Columbus offers a variety of beautiful gardens and exhibits to enjoy, plus senior and child entry discounts. Spend a relaxing day touring the expansive conservatory, including current visiting exhibits of a Bonsai display and a butterfly house. 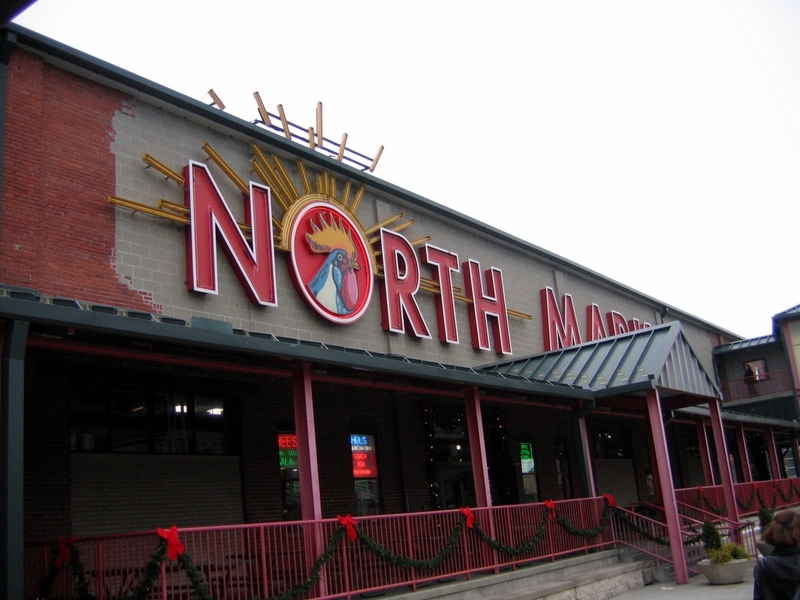 The North Market is your one-stop farmers market open every day. A variety of merchants occupy the indoor space including butchers, florists, bakers, homewares and restaurants. Take the grandkids for a sweet treat or get your weekly shopping done with fresh food options. With 32 rooms full of books, everyone can find the perfect story. The Book Loft, which inhabits renovated pre-Civil War buildings, is a local favorite. Spend a day browsing the unbelievable amount of options and then enjoy a book over coffee next door at Stauf’s Coffee Roasters. The Park of Roses is a lesser-known gem in Columbus that’s definitely worth a visit. It is one of the largest public rose gardens in America, featuring more than 400 types of roses and several different gardens. Best of all, the park is free to visitors. Our team at Friendship at Home believes being engaged in the local community is key to living a fulfilling retirement. That’s why we’re dedicated to helping retirees age in the comfort of their own home with a plan in place for long-term care — so they can always be active in the community they love. If you’re interested in learning more about our program, we’d love to chat! Call us at 614-734-2167 to learn more.